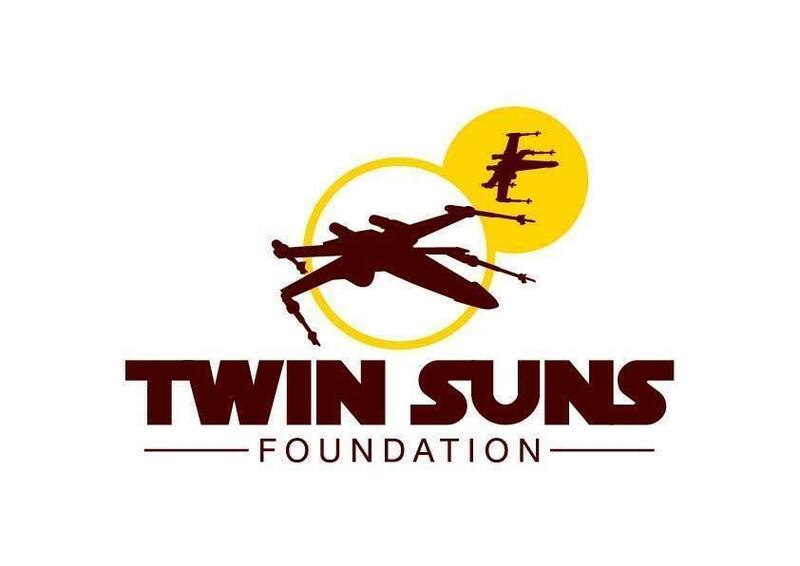 Welcome to Twin Suns Foundation! Twin Suns Foundation is an Arizona based, non-profit organization which was started primarily to increase the focus of reading and writing in the general community around the world. 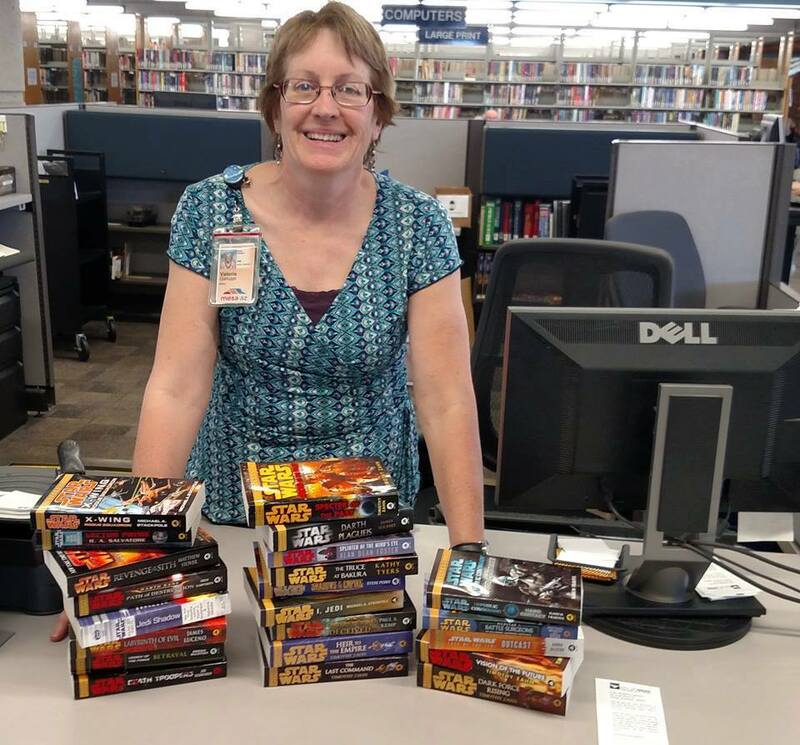 The Foundation accomplishes this through encouraging interaction with the Star Wars Expanded Universe, something that lead many of the individuals currently volunteering for the organization to become enthusiastic readers and writers themselves. If it worked for us, why not others as well? While Twin Suns Foundation's primary goal is to encourage reading and writing, it also currently serves as a voice for the Star Wars Expanded Universe Movement. The EU Movement's goals often align with those of the Foundation and we often find we can further both our goals at the same time. 1) Establish two separate official timelines: One focused on continuing Star Wars Legends; the other, on Disney's Canon timeline, and ensure both have new official content produced for all fans to enjoy. 2) Introduce new fans to the excellent stories told in the Star Wars Legends books, comics, video games, and other media. Twin Suns Foundation is a tax exempt corporation. It is entirely staffed by volunteers found among the many Star Wars fans around the world. If you would like to help us in our effort to provide encouragement for the community to enjoy both consuming and creating literature, feel free to check out our community forums where ongoing events and discussions regarding our goals can be found. Thank you for visiting and may the Force be with us all!